Award time again. I’m so slow at accepting these that I hope the bloggers who give me these awards will not hate me and think I’ve forgotten about them. I haven’t. I just am a blogging award turtle…slow, but steady. 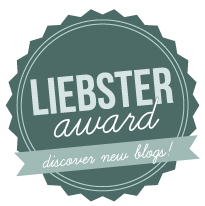 Faith Colburn, a new follower that has a nice midwestern flavor to her blog, gave me the Liebster award. Thanks, Faith. Today, Anya Wylde is back again to tell us a little bit about her latest book, Seeking Philbert Woodbead. It has a quirky title, so I thought I’d ask her some quirky questions. Anya lives in Ireland with her husband and adorable French black poodle. This is her third book I’ve read, and it kept me laughing with its sharp wit and outlandish scenes. Tell us about this new book of yours, Anya. Life has been a little hectic since school started. We went camping with a bunch of other families on Labor Day weekend, and then my husband and I went to Vegas for an awards banquet and I finished painting my dad’s train room for his birthday. Since I got back this week, I’ve had something or other every single day and haven’t had a speck of time to myself. Sigh! 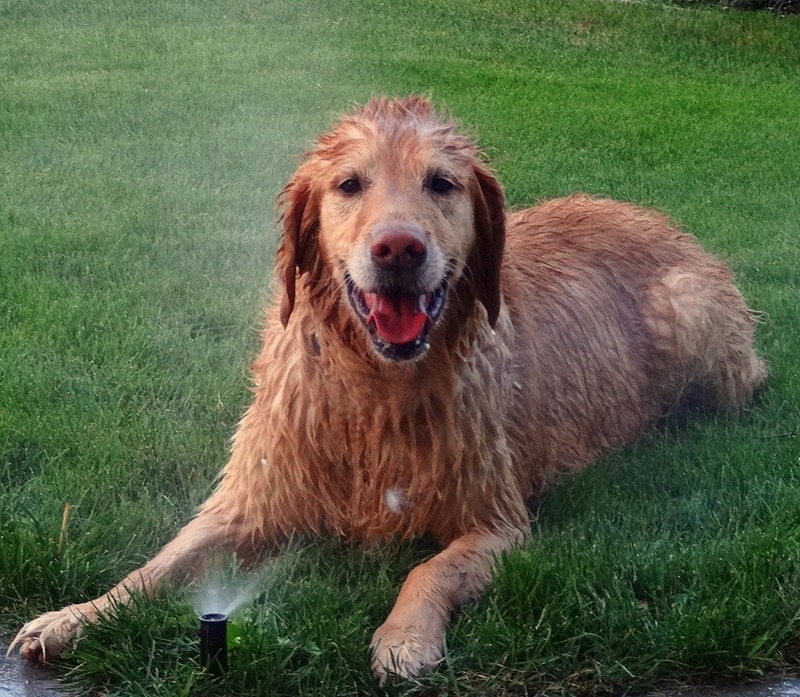 But here’s what I’ve learned…thanks to my dog, Ginger. This book is discounted through September 7th. 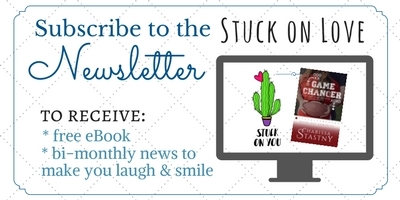 Taylor Dean is one of my favorite authors, so if you’ve wanted to read her books before and haven’t yet…now’s a great time to get this dollar deal. Hope you enjoy! Read my review of I Have People HERE.